With fuel prices soaring higher every day, the demand for sustainable and efficient lighting solutions keeps rising too. Truth is, life without light is almost impossible. That’s because we need light for work, at home, our safety, and growth. Yes, light is that important. So, how can you combat rising power costs? Well, the solution is quite simple – by switching to a more efficient lighting system like ShineLong’s Tri-proof lights. At ShineLong, we’ve been manufacturing affordable, efficient and high-performance lighting fixtures for years. We understand the value of durability and the need for more efficient lights, and that’s why we devote a lot of resources, time and effort towards refining our LED products to be the best in everything. 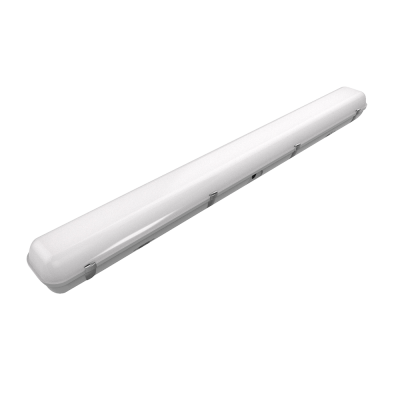 Our Tri-proof series comprises of our best and strongest lights that are designed to be almost damage-proof with protection ratings ranging from IP65 and IP69K. 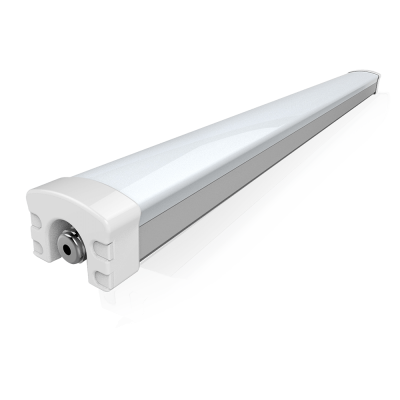 The Parkade– When it comes to illuminating parking garages, warehouses, and supermarkets – just to mention a few – no other light does it better than our Parkade LEDs. They are strong, beautifully designed, durable, and impressively efficient. The Rancher– Are you a rancher looking for the best lights for your farmhouse, chicken shed, barns, slaughterhouses, and so on? If so, the ShineLong Rancher is the only LED light designed and capable of being used in such environments without getting damaged. 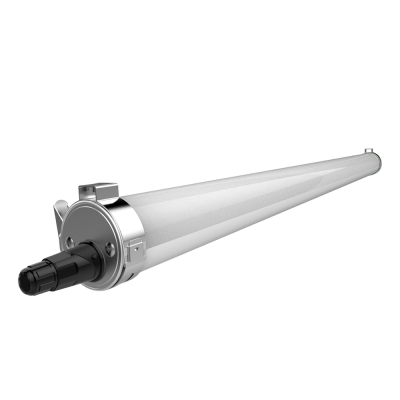 The Gauls– Patent cylinder design, easy installation, low maintenance needs, proper and evenly distributed illumination, and high energy efficiency. 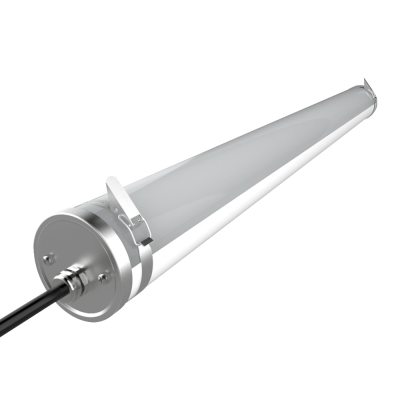 These are just a few of the many perks that our Gauls LEDs have to offer. The Alpha– If you are looking for a high-performance lighting fixture that doubles up as an aesthetics booster, then the ShineLong Alpha Vapor Proof LED lights are exactly what you need. The EcoMini– Simple and small, but super powerful. Those are only a few best ways to describe ShineLong EcoMini lights. Would you like to learn more about ShineLong products, get a FREE quote, or to simply say ‘Hi’? Well, we’d love to hear from you. We have a dedicated team on standby and ready to help you in the best way possible. Take advantage of our FREE quote policy to get a competitively-priced deal for the best LEDs in the market.